Interesting news is developing once again today involving a patent Disney has recently been awarded. The patent, which may or may not become a reality, is for a technology which would track the gaze and eye movements of the guests to trigger certain responses across a variety of applications. 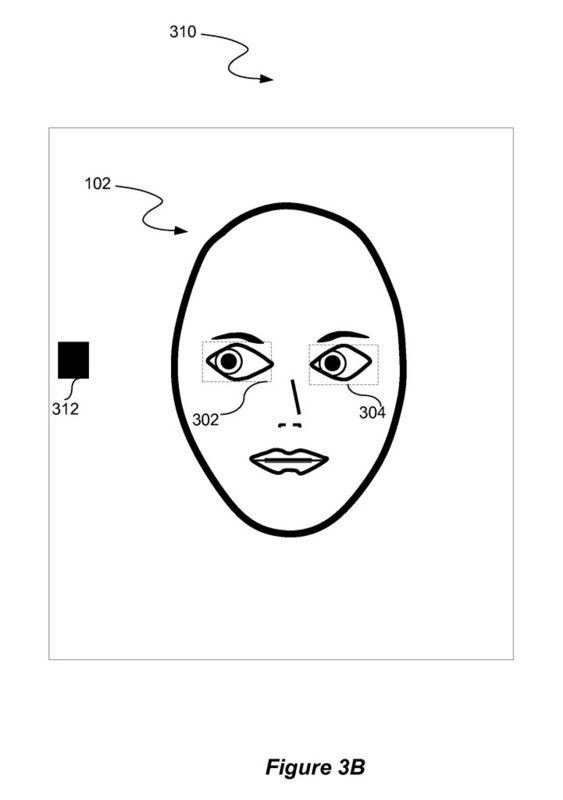 After recent patents Disney has filed including a tracking system which would monitor the feet and shoes of each particular guest, it begs the question of what these technologies may be used for in the future. "Various entertainment environments, e.g., theme parks, attempt to track where various participants are looking within such environments. 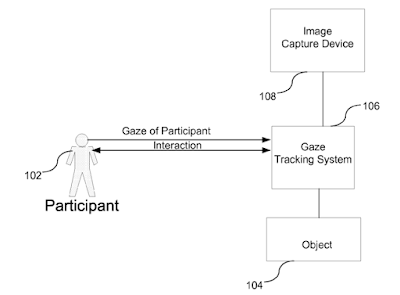 By tracking the gaze of a participant, a computing system may direct various animatronics, automated objects, or the like to interact with the participant. For example, a computing system within a theme park may direct an animatronic character from a movie to make a noise if a participant is looking at the animatronic character." Personally, my mind went straight to the animatronic which was debuted via video at Destination D a few weeks ago. The animatronic was incredibly life-like and if this technology was somehow combined with that animatronic or others like it in the future, an entirely new and immersive experience could be developed for the guests. Like this article? Be sure to SHARE it with friends! Your shares are what keep this community growing and developing into bigger and better things! Thanks!